Heading out of the cat sanctuary we moved North again to find lunch in one of the many wonderful Roman piazzas. 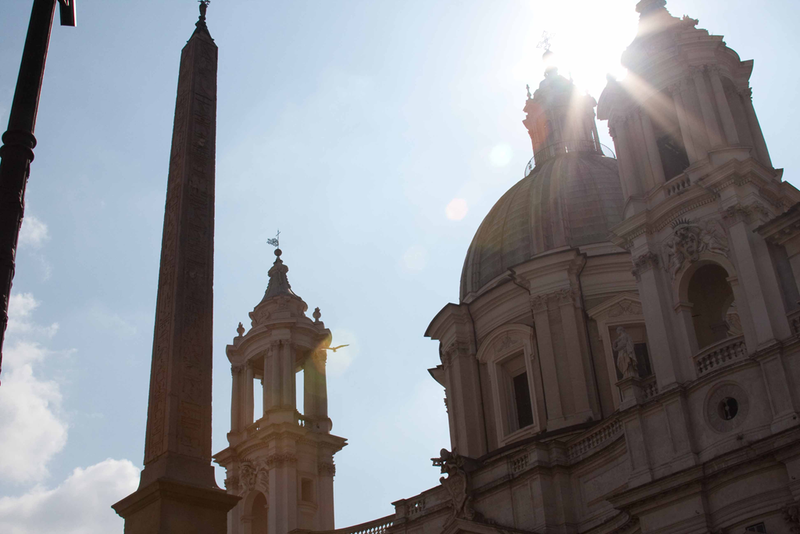 In this case we landed in Piazza Navona, with the sun shining, the outdoor cafes bustling and the cappuccino flowing. Piazza Navona is a city square in Rome, Italy. It follows the plan of an ancient Roman circus, the 1st century Stadium of Domitian, where the Romans came to watch the agones (“games”): It was known as ‘Circus Agonalis’ (competition arena). 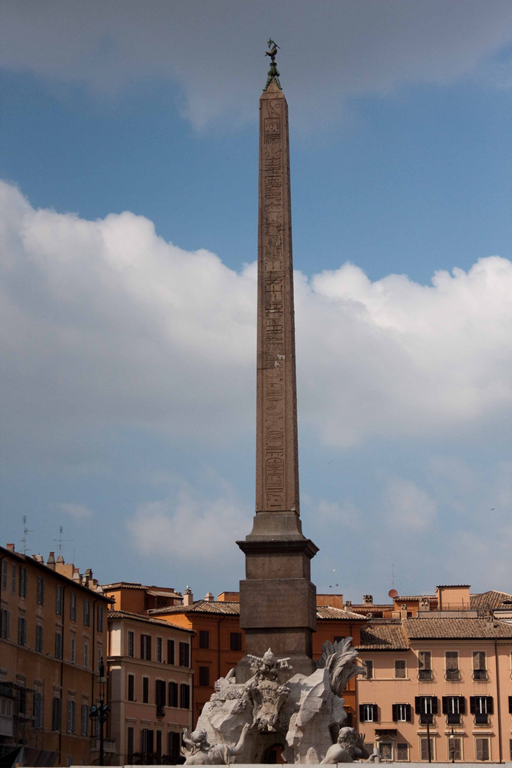 It is believed that over time the name changed to ‘in agone’ to ‘navone’ and eventually to ‘navona’. 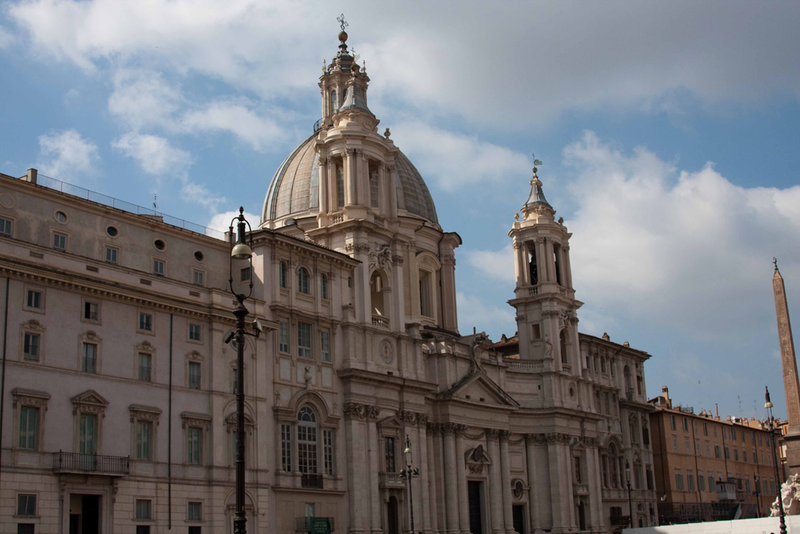 Defined as a public space in the last years of 15th century, when the city market was transferred to it from the Campidoglio, the Piazza Navona is now the pride of Baroque Roman art history. 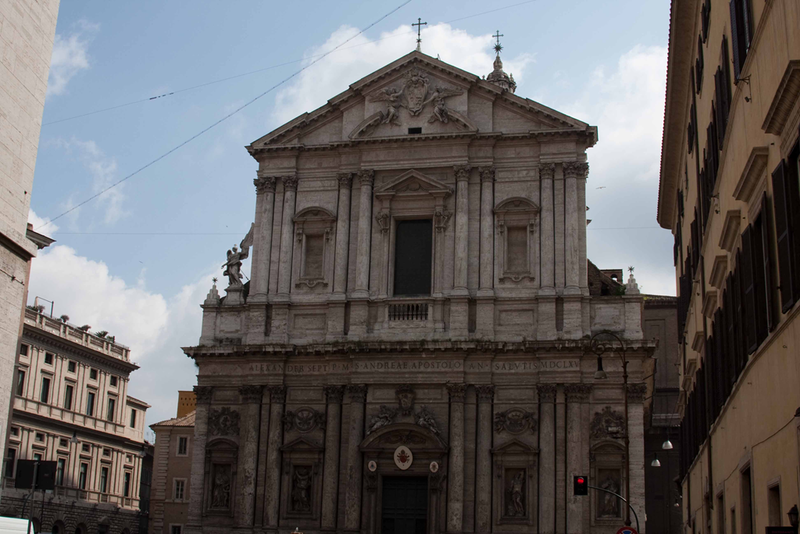 It features sculptural and architectural creations by Gian Lorenzo Bernini, whose famous Fontana dei Quattro Fiumi (Fountain of the Four Rivers, 1651) stands in the center; by Francesco Borromini and Girolamo Rainaldi, who designed the church of Sant’Agnese in Agone; and by Pietro da Cortona, who painted the galleria in the Pamphilj palace. 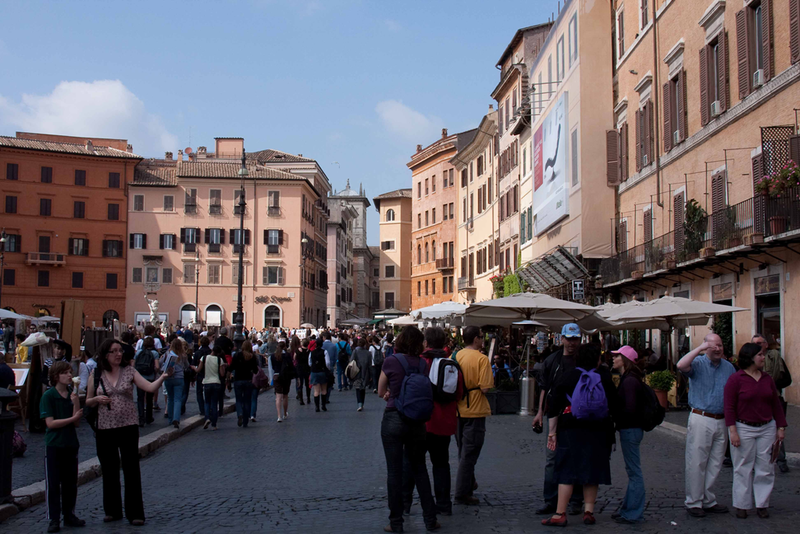 The market was again moved in 1869 to the Campo de’ Fiori. The piazza long hosted theatrical shows and horse races. From 1652 until 1866, when the festival was suppressed, it was flooded on every August Saturday and Sunday for elaborate celebrations of the Pamphilj family. 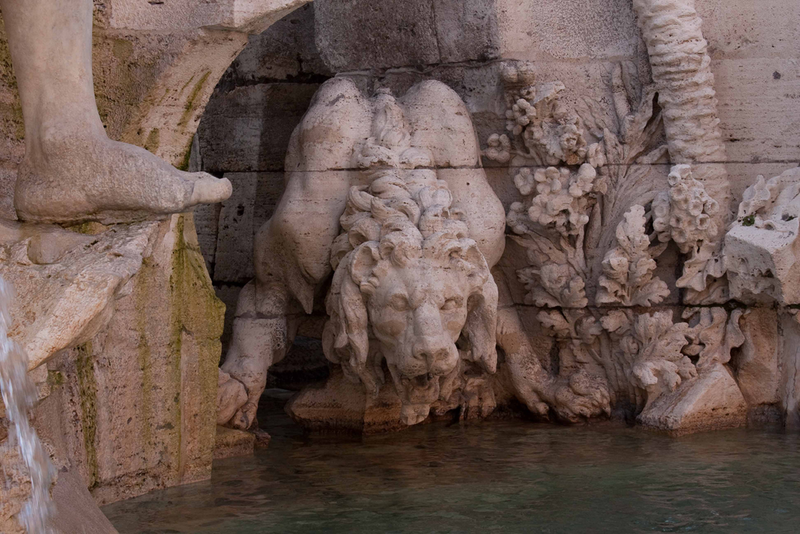 The Piazza Navona contains two additional fountains, sculpted by Giacomo della Porta: the Fontana di Nettuno (1574), located at the northern area of the piazza; and the Fontana del Moro (1576), located at the southern end. The central fountain is spectacular. 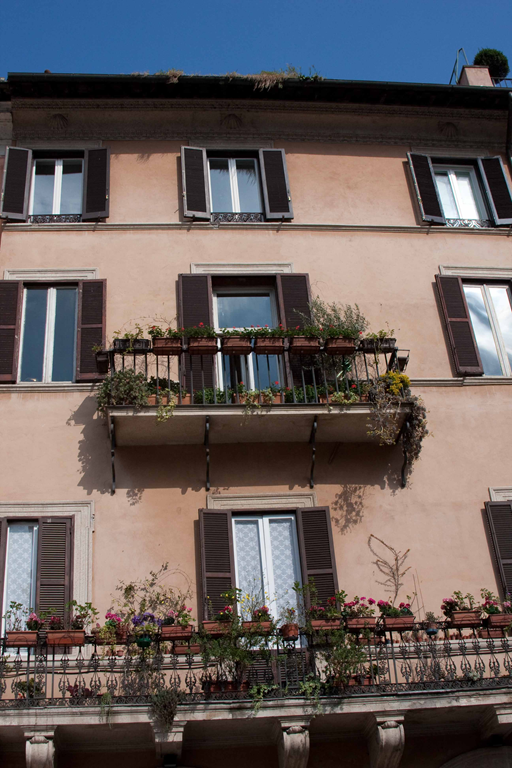 Of course in Rome, it is just one of many …. 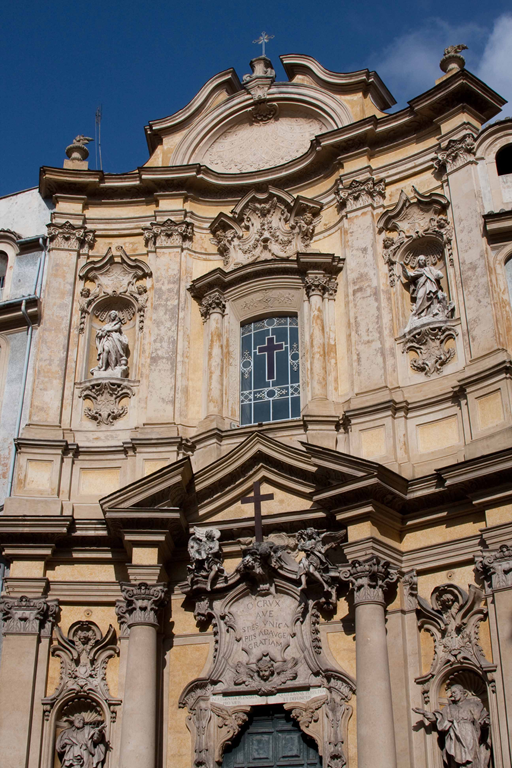 As I looked up a this building, I wondered what it would be like to open your windows in the morning and look out on the plaza, the fountain, the church and the architecture. The only thing missing is a balcony. We continued on, glad that we had arrived in the city early with a day to simply wander. 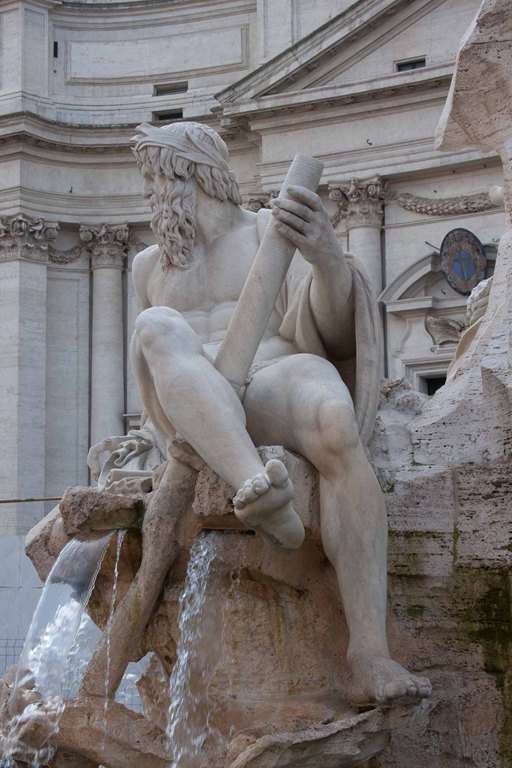 This entry was posted in Travel and tagged Fontana di Nettuno, Italy, Piazza Navona, Rome by michaelweening. Bookmark the permalink.